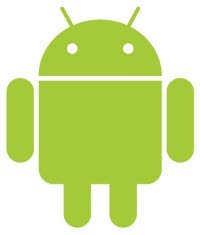 Android 2.2 Froyo released in Google I/O Conference in San Francisco last week. 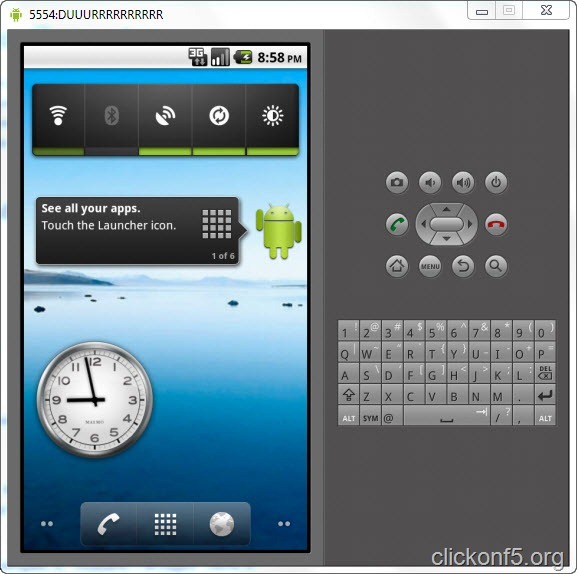 Android Phone users can download the latest version on their phone but if you are not having Android phone then you can try this platform on your computer. Android development site is having the downloadable version of Android 2.2 Froyo SDK. 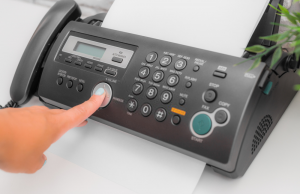 You can download that file and follow the below mentioned steps to run this latest mobile OS from Google on your computer. 8. Installation of files will take some time. After successful installation, go to “Virtual Devices” option in left panel and click on “New” in that window. 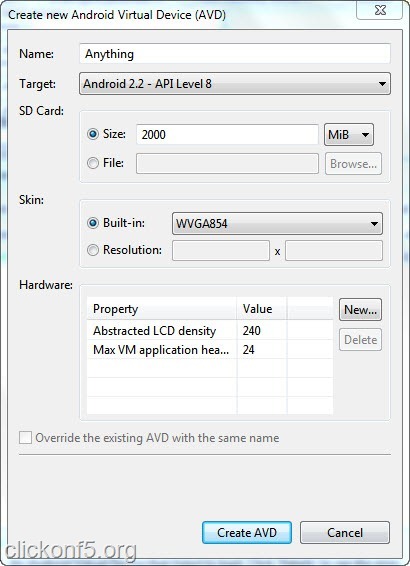 Now you are going to add one device in SDK manager. Go ahead and fill up the new form with the same data as mentioned in the picture below, after that click on “Create AVD”. 10. Done! Now you can use the Android platform on your computer to feel the OS from Google. 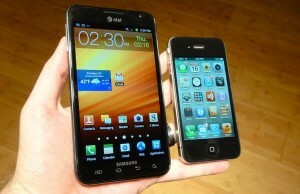 To use Android applications, you will have to get “Eclipse” on your system as well. 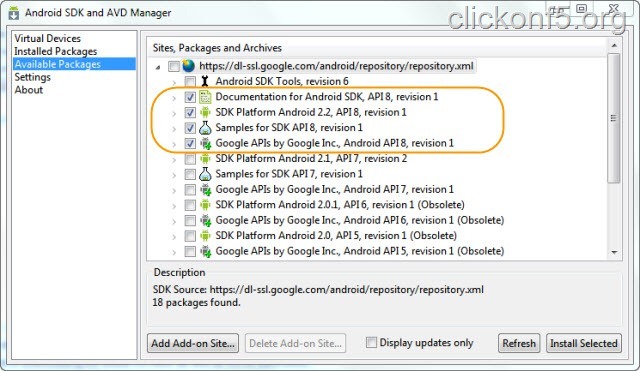 You can install Android 2.1 or older versions as well by selecting the packages for that in the step 7 of the steps mentioned above. Next Story → Why and How To Host Custom Domain Emails on Google Apps for Free?